LINDA GIBSON has been helping people resolve conflict for more than four decades. She is a retired teacher and guidance counselor, and is also a licensed attorney. She limits her practice to mediation, rather than litigation, because she firmly believes people can find their own best solutions to their problems, rather than trusting in judges and juries to make important decisions for them. Linda is a TMCA Credentialed Advanced Mediator and is a member of the Association of Attorney Mediators. She has been very active in the Texas Association of Mediators (TAM) for many years, including serving as the TAM President in 2004. She is currently the Historian on the TAM board. The Texas Association of Mediators honored Linda with the Susanne C. Adams Award in 2015 “for exceptional and outstanding efforts in promoting and furthering the use of mediation” in Texas. After a substantial time practicing civil litigation in some of the busiest trial courts in the country, Mr.
Stanford University and Golden Gate University Law School, and former law school professor, Mr.
litigation cases and church related disputes. 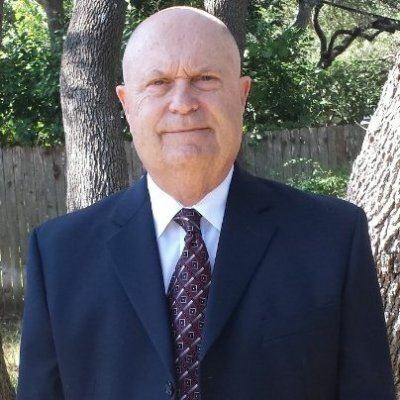 Mr. Woodson acted as a settlement conference judge in the civil courts, became certified in mediation in both California and Texas, belongs to the Austin Mediators’ Association and the Texas Association of Mediators, and volunteers his mediation services at the Austin Dispute Resolution Center. Mr. Woodson sits on the Board of Directors of both the Austin Dispute Resolution Center and the Austin Mediators’ Association. Bill’s extensive experience in civil litigation, including employment law matters, wrongful termination cases, family law matters, property taxation disputes, and real estate and business litigation, make his mediation perspective highly valuable to mediation participants. Bill lives in Cedar Park, Texas with his wife Sue, and enjoys music, dabbling in art, and volunteering at Gateway Church in Austin. PAM AUTREY received her B.A., M.L.S and Ph.D. degrees from the University of Texas. Dr. Autrey’s professional career has been focused on the areas of mediation, management strategy and information science. During the last 12 years, she has served as a volunteer mediator at the Austin Dispute Resolution Center and the Travis County Juvenile Court system. Prior to this, she was a management consultant, taught strategy and entrepreneurship at the University of Texas business school, and held positions in the Texas Governor’s Office and the University of Texas Library. Past civic engagements include serving on the Advisory Committee of Project GRAD USA, serving as president and vice president of the Phi Beta Kappa Alumni Association of Greater Austin, participating in Leadership Texas, serving on the State of Texas Strategic Economic Development Planning Commission and on the Executive Committee of the Austin Theatre Alliance. She was also Chair of the Executive Board of the Southern Methodist University Perkins School of Theology. She is married and has two children and six grandchildren. ELLY VAN LAAR is a coach. She supports people to live the life they really want. For 25+ years, Elly has helped individuals, couples and organizations deepen compassion and empathy skills, bridge differences, and find solutions that benefit all parties. 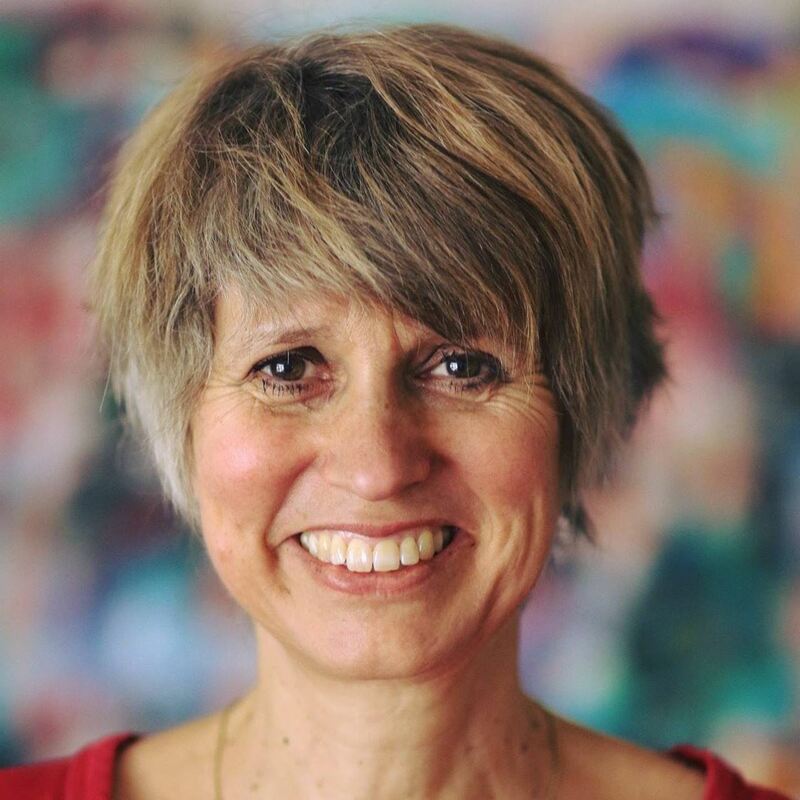 Elly is a speaker and blogger on Nonviolent Communication, mindfulness, and conflict resolution. Elly has a Masters in Political Science from Leiden University in the Netherlands. She has eleven years of training with Nonviolent Communication teachers and eight years of teaching Nonviolent Communication. She belongs to Thich Nhat Hanh’s Plum Blossom mindfulness community, volunteers at the Austin Dispute Resolution Center. MICHELLE EDWARDS is a Certified Mediator and Licensed Psychologist. She is a member of the Austin Mediators Association, and has a private mediation practice. 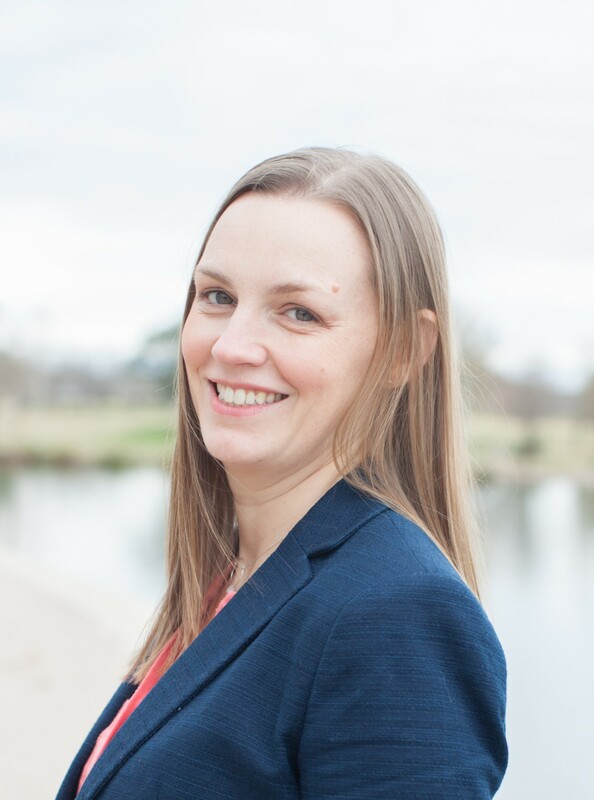 Michelle earned her Master’s in Social Work from UT Austin where she became a Certified Mediator in 2004 through the UT Project on Conflict Resolution. There she completed the Graduate Portfolio Program in Dispute Resolution. Michelle completed her doctorate from the APA accredited New Mexico State Counseling Psychology program in 2012. She focuses her work on family and divorce mediation, combining her counseling and mediation skills to promote collaborative communication. She has helped countless couples through the difficult divorce process. Michelle also serves as a volunteer mediator for the Better Business Bureau. STHEA MASON-KAPOOR has studied conflict analysis and peacemaking for more than 20 years in 6 different countries. She has worked with both non-profit organizations and small businesses, most recently as a consultant in a communications and digital marketing role. Sthea completed a basic mediation training course in 2007 at the Social Justice Mediation Institute, and completed a Master’s degree in Conflict Transformation in 2009 at the School for International Training. She speaks Spanish as a second language. 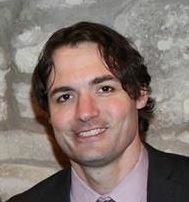 Sthea is a TMCA credentialed mediator and has volunteered at the Austin Dispute Resolution Center since 2015. As a social services case manager, researcher, supervisor and trainer for many years she has provided a listening ear and guidance in life skills for thousands of individuals from all walks of life.